Calm, seclusion, and a place in the sun - people who come to Gsies for a walking holiday discover that a multitude of hiking trails start outside our guesthouse that lead you to attractive meadows, thick forests, the places where the mushrooms grow and to peacefully idyllic spots. We’ll be delighted to give you hiking tips! 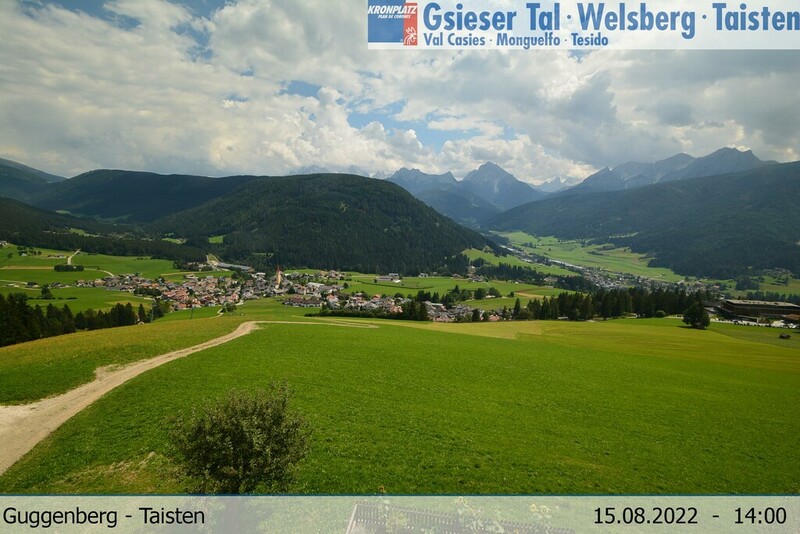 So many marvellous hikes, from the leisurely half-day walk to the demanding high Alpine excursion - hiking in the Gsiesertal valley and the Pustertal Valley offers endless opportunities to immerse yourself in unspoilt nature. An outing for the entire family - that’s a walk to Lake Prags (Pragser Wildsee) and its legends, where the surface of the water shimmers in all possible tones of blue and turquoise. Those who prefer to relax stepping in cold and then hot water as part of a Kneipp cure can do so free of charge at the Taisten “Rudlbach” stream on the Kneipp cure path, which happens to be in the immediate vicinity of our house. Do you prefer more active holidays? Are you more the sort of person who likes conquering peaks? Are you the sort of person who is drawn to the mountains and knows that a mountaineer’s snack tastes best on a mountain peak? Then adventure is waiting for you on the Seekofel, the Körlspitze and the Taistner Alm mountain pasture! A little reminder: Don’t forget to take your camera with you!